As part of our mission to foster collaboration, we have relationships with the following organizations. We are affiliated with InfraGard and have access to the InfraGard Portal. Additionally, we have support and resources available through the InfraGard National Members Alliance. 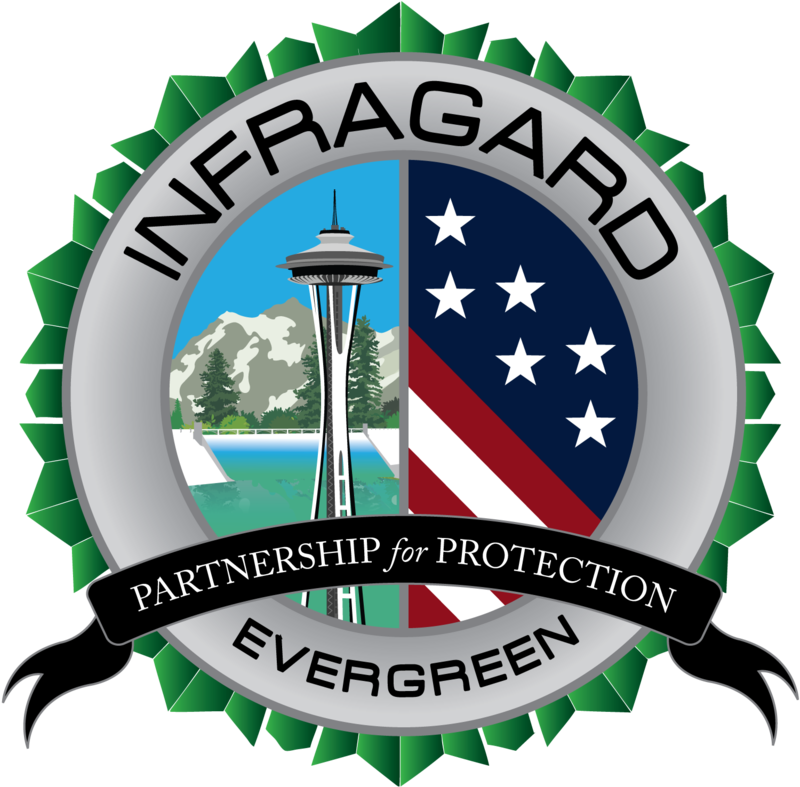 InfraGard is a partnership between the FBI and the private sector. 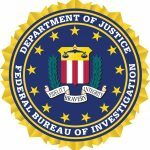 Infragard interfaces with the Office of the Private Sector (OPS) which works to enhance the FBI’s understanding of the private sector’s risks and needs. The Washington Emergency Management Division – Infrastructure Resilience Sub-Committee (IRSC) supports infrastructure resilience statewide and reports these discussions to the Governor’s Emergency Management Council (EMC). The IRSC is a public private partnership that meets quarterly to support information sharing, collaborating and developing approaches to a wide range of hazards to critical infrastructures within Washington State. Kalles Group is a consulting and solutions firm that specializes in cybersecurity, business, information technology services. Whether you’re a growing company or a Fortune 500 enterprise, we bring an established domain of experience and a service-oriented mindset to align with your needs and deliver exceptional value. As an online, nonprofit, competency-based university, WGU Washington offers regionally accredited degree programs in business, information technology, teacher education, and health professions (including nursing). WGU Washington, in cooperation with Infragard, is proud to offer special benefits for Infragard members including a 5% tuition discount for up to four terms. We are looking for new conference partners; please reach out using the contact form on the home page. We welcome any support! Please see our Support Us page.